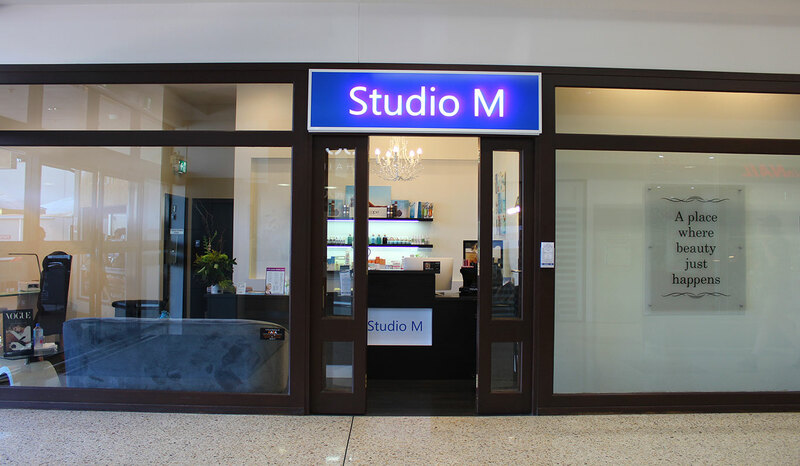 Visit the caring and experienced Team working the elegant Studio M salon at Park Beach Plaza. They will welcome you and provide you with quality beauty treatments. Studio M is located at the Big W Entrance.